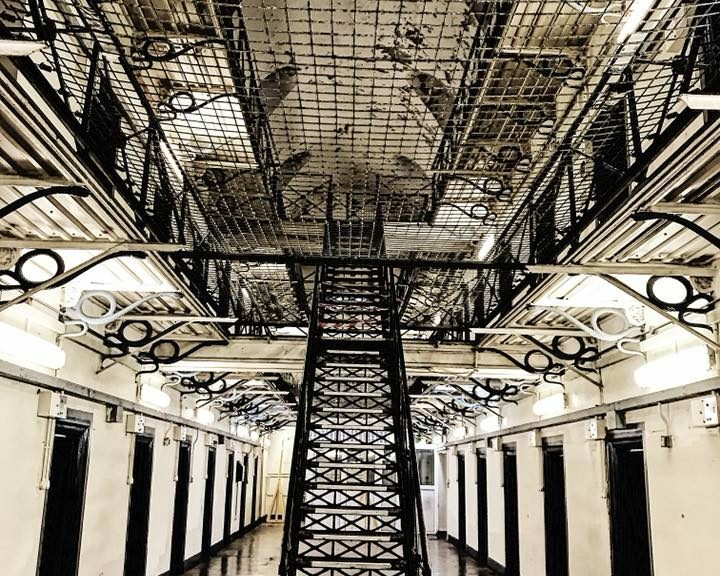 From its world-famous cheese rolling, to Hollywood blockbusters and over 200 years of history, the city of Gloucester is packed full of things to do. I have no doubt that it was due to affordable housing and my parent’s military position that made them settle in this city nestled between Cheltenham and Bristol. And at the risk of sounding like a hypocrite (because I spend my time in Bristol), Gloucester has tremendous amounts on offer. No where else in the world will you find adults running down a steep hill after a block of cheese. 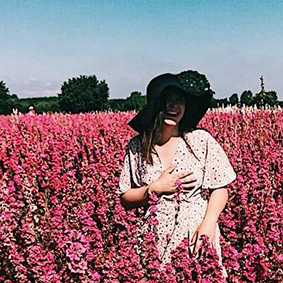 Its cheese rolling attracts visitors world wide, and with music festivals, Halloween festivals, foodie festivals, gin festivals and more, there’s an event for everyone. With big name artists such as Sigma, Ella Eyre and MNEK making their way to the city, it’s worth checking out the events calendar. 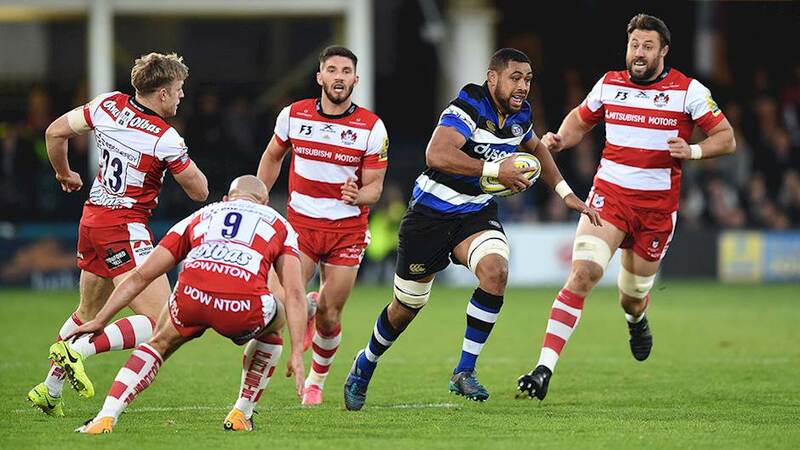 Dubbed the Cherry and Whites, Gloucester Rugby play in England’s top division of rugby as well as in European Competitions. Formed in 1873, it’s iconic Kingsholm Stadium lies in the heart of the city where its chants can be heard for miles during match games. It’s famous cloisters in Gloucester Cathedral rose to fame when it appeared in Harry Potter, but that’s not its only involvement with Hollywood. The Cathedral also played host to the 2008 Doctor Who Christmas special, Damian Lewis’s Wolf Hall and Sherlock starring Benedict Cumberbatch and Martin Freeman. Gloucester Docks has been a go-to location for Terry Pratchett’s The Colour of Magic, colourful ragdolls Rosie and Jim, Outlaw and Tim Burton’s blockbuster Alice in Wonderland: Through the Looking Glass in 2014. 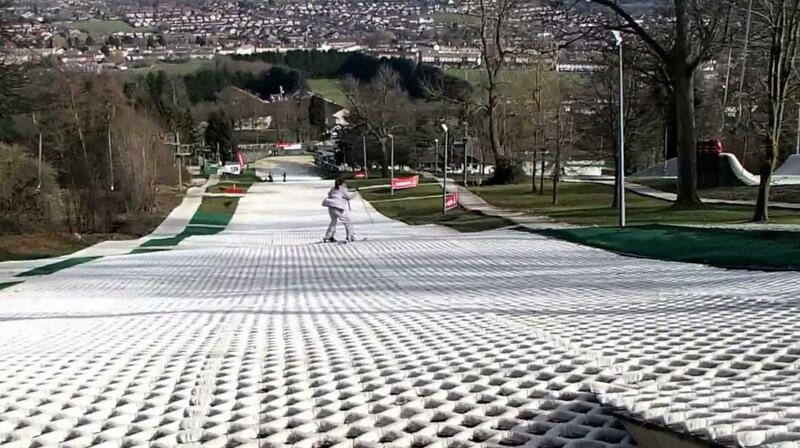 Gloucester Ski and Snowboard Centre offers a 230m main slope, plus recreational and nursery slopes, ski lifts and a bar. You can go tubing, learn to ski or snowboard or freestyle on the Big Air bag. 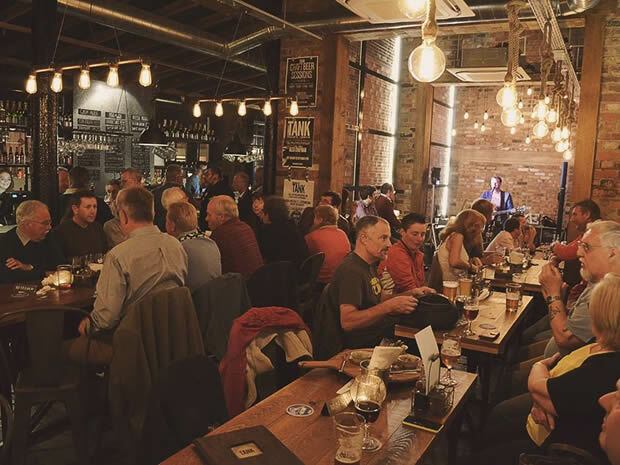 The city boasts a multi-award-winning independent craft brewery at the heart of the city in the docks area. 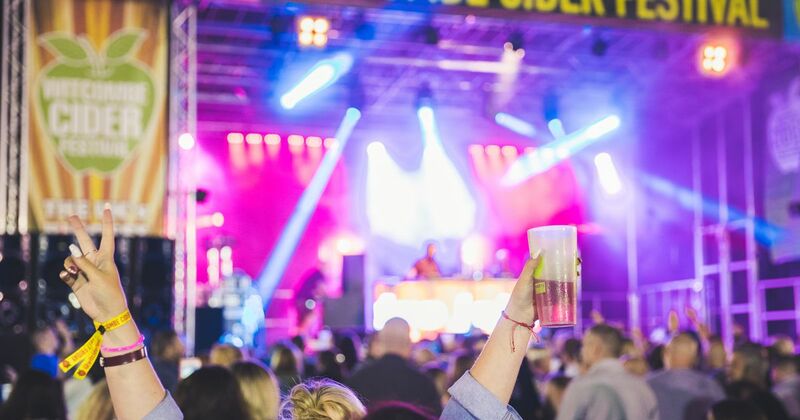 Its Brewery started from humble beginnings in 2011, and has grown exponentially to today produce ten beers, whilst hosting popular beer festivals, comedy nights, tasting sessions, and brewery tours. 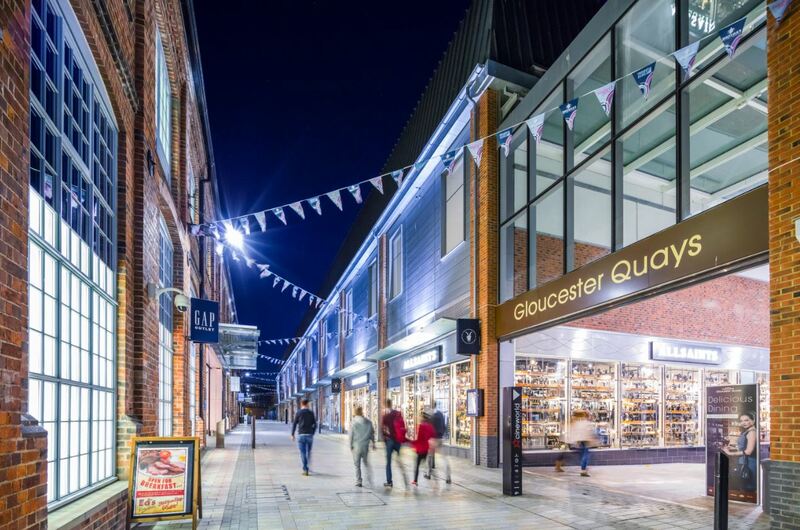 A newly developed area, Gloucester Quays is home to big name brands such as Cath Kidston, Calvin Klein, All Saints and Cadbury offering up to 70% in its outlet shopping. And you can relive the tales of the ‘Tailor of Gloucester’ at The House of the Tailor of Gloucester Museum and Shop. 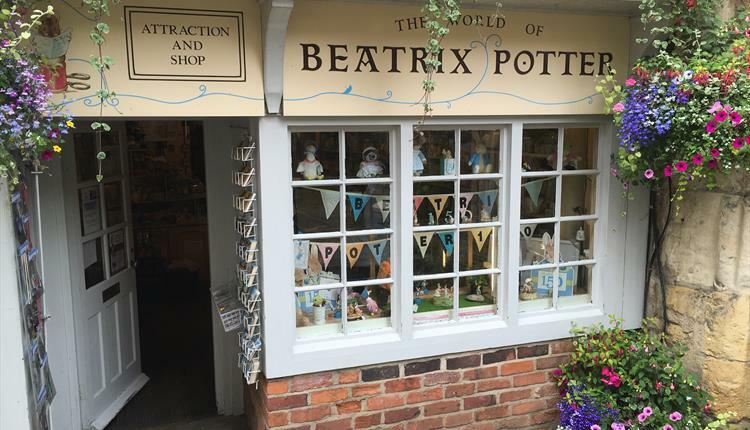 The inspiration for this story came in May 1894 when Beatrix Potter was staying with her cousin, Caroline Hutton. The story goes that Caroline told Beatrix the curious tale of a local tailor. Closing his shop at Saturday lunchtime with a waistcoat cut out but not sewn together, he was surprised to discover when, on the Monday morning he opened the shop again, to discover that apart from one button hole, the waistcoat had been sewn together. A tiny note was pinned to the button hole which read, “no more twist”. Beatrix requested that they visit the next day when she saw the tailor’s shop and sketched some of the city’s building. I’ve never thought of visiting Gloucester but it seems like there is loads going on there. I haven’t actually been to Bristol either so maybe I should combine them into one trip!